Lisa Wintersheimer Michel's practice is concentrated in the employee benefits (ERISA) and executive compensation areas. 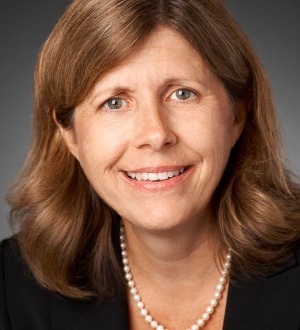 Her practice primarily involves all aspects of qualified retirement plans, including profit sharing plans, 401(k) plans, employee stock ownership plans (ESOPs) and defined benefit plans, executive compensation matters and welfare benefit plans. This includes compliance with laws including tax, labor, COBRA, HIPAA and other applicable laws, and administration and operation of all types of plans. She has worked extensively with employee benefit matters related to mergers, acquisitions, divestitures and other corporate transactions and has lectured on qualified retirement plans. Lisa also has served on the firm’s Board of Directors.